The computerized office has the latest technology equipment, with Zenith Thompson and Toggle Recoil chiropractic tables. 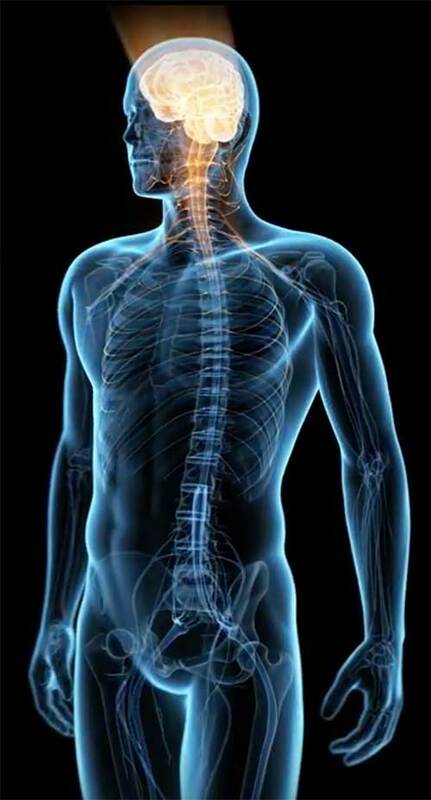 When indicated, special precision X-rays are used for determination of the most accurate vertebral subluxation analysis of the upper cervical region and the following proven chiropractic techniques are applied: Toggle recoil HIO, Thompson, Gonstead. it’s about making you instantly heal better! I like this saying from chiropractor Kristian Baekkel and I wish all chiropractors would explain to their practice members that chiropractic is not an alternative to pain killers of any kind whether chemical, physical or psychological. Surely many times the person feels relieved, lighter after the first adjustments and often express it by saying « I feel I could fly » as if a tremendous weight had been melted down, but in some chronic cases it does not feel different right after the adjustment and the following day or night there can be an aggravation of the symptoms… Does it mean than in the first case the chiropractor was a champ and in the second case a poor adjustor? Providing the chiropractor practice objectively, that is: he analyses and specifically adjusts vertebral subluxation according to a strict chiropractic protocol of pre and post controls, whatever the short term outcome pleasant or disagreeable, from the split second of the chiropractic adjustment the body instantly boost the healing process. In the first case the person is elated and will speak highly of the chiropractor, in the other a strong faith in the healing possibility of their body is required to go through this fastidious time; some people quit care then and return to pain killers while those who persist give themselves the time the body needs to heal from within. A chiropractic adjustment provokes instant better functional control and given time, feeling better usually follows. 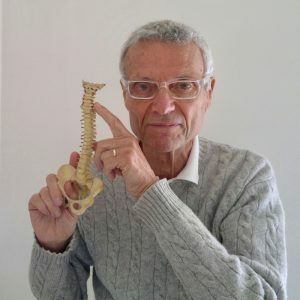 However, the chiropractor’s focus is solely on the adjustment of the vertebral subluxation so that the organism is given a better chance to heal. The results are oftentimes surprising as some improvements, besides the main complaint, were not expected or even hoped for! A pre-consultation is at no charge, should you want to discuss your case before undergoing a full consultation, for you to find out if you like this approach and for us to know whether we can help you. I am looking forward meeting you personally and in the mean time I invite you to thoroughly visit our web site.